This wedding band features blue and purple color changing inlay inlaid into the center of a 14K rose gold wedding band with beveled polished edges. This comfort fit wedding ring is ideal to symbolize your love commitment and is available in an 8 mm width. 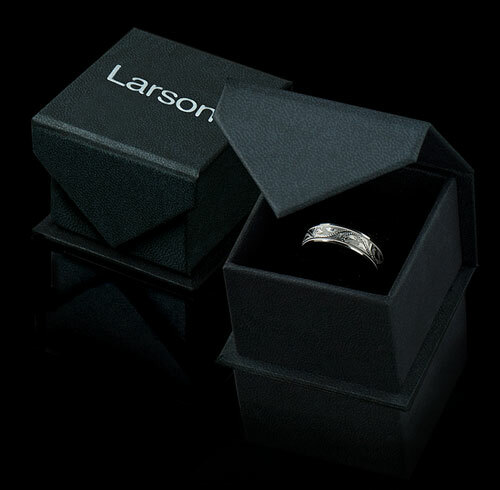 Larson Jewelers is proud to display this ring as part of our 14K gold ring collection. 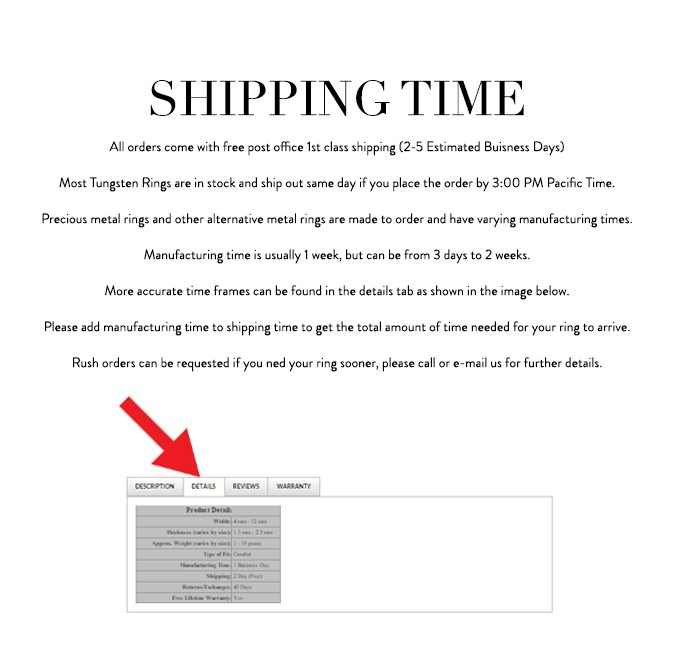 This ring is covered by a lifetime Larson Jewelers warranty that covers scratching, breakage and manufacturing defects.